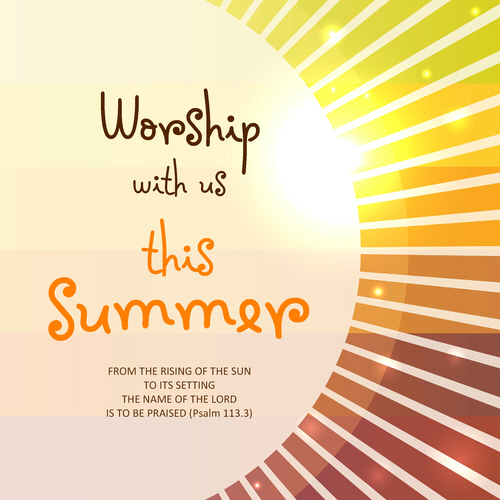 We are grateful to have Brian Haymes in membership with us at Didsbury Baptist Church. 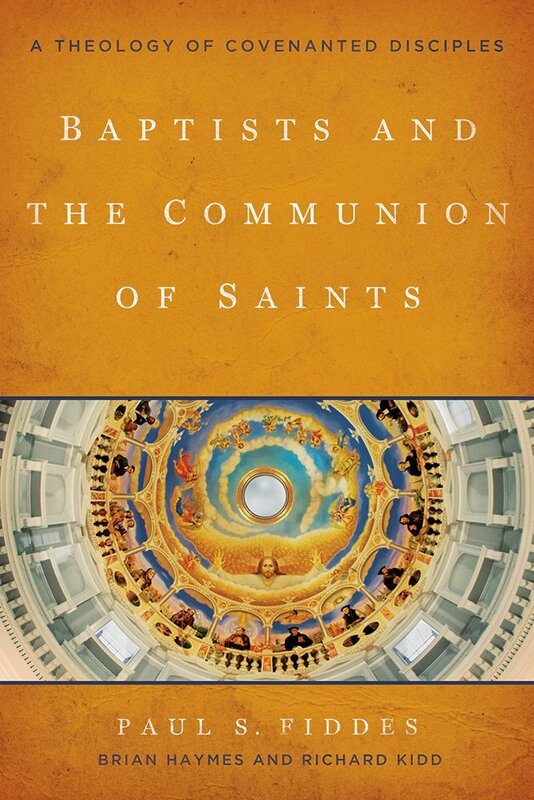 His latest book, Baptists and the Communion of Saints, co-authored with Paul Fiddes and Richard Kidd, is now available. Baptists have not often made much of the saints so Baptists and the Communion of Saints promises to make a unique and interesting contribution. I have just received my copy and I am looking forward to reading it on my summer holiday. The book is available from the usual outlets and you can learn more about it here.